Good evening my friends and (mostly) haters! 2019 is here already! Time really does fly. We’re all one year older, and we move one year closer to the end of Mr. Spray-tan-man’s Presidency (Fingers crossed). This is the time for those good old New Years resolutions. What are yours? Mine are to have my Bank account balance, relationship with God and my knowledge all increase in 2019. Ok now to the top five albums of 2018. A lot of y’all may have slept on this album. Well I’m the alarm clock. I’ve been a fan ever since I first heard him on Money Trees from GKMC (you know, Kendrick’s BEST ALBUM BY FAR?). 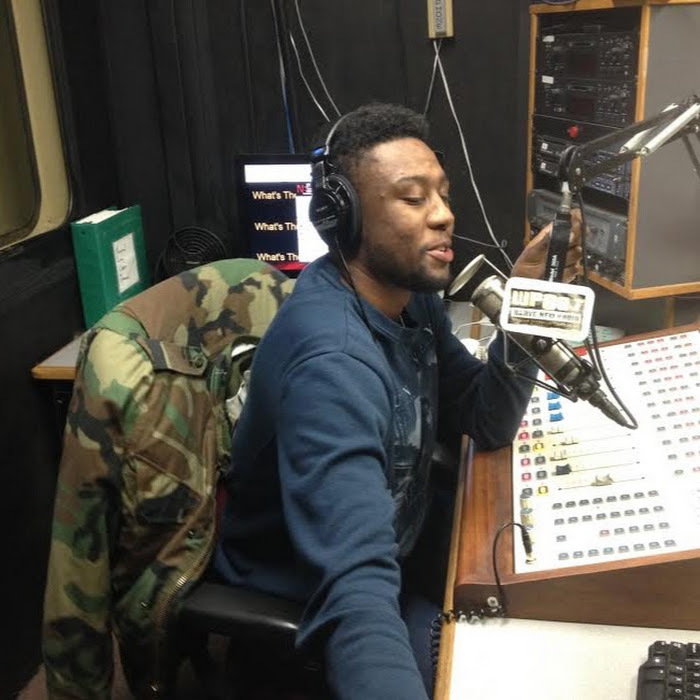 I’m a big comeback/redemption (no pun intended) story guy so when I heard he was in a really bad accident and almost died I was even more interested to hear his new joint. He’s always sounded battle-hardened, but on this album he gives the term a whole new meaning. Whether it’s alongside Future on King's Dead or Absolutely holding his own with K Dot on Wow Freestyle. The man can rock with the best. Also, GO LISTEN to the title track, Redemption with SZA. If it doesn’t hit you square in the chest, you the tin man. PERIOD. If you need a amp- up song for the gym/whatever, look NO further than Win. Round of applause, Jay. Not gonna lie, for some mysterious reason or another I LOVE CARDI, and it’s not because I find her attractive (quite the opposite). Personally she’s WAYYYYY too ratchet for my taste. Still I LOVE her, she’s the type of chick I’d love to hit the bar/booty club with after. She seems like a ton of fun to act up with, and she’s REAL. She’s been the exact same way since she first popped up on Love and Hip Hop. Gotta respect that. To be honest I didn’t mind the album. I was loving that old school 3-6 sample on Bickenhead (and y’all know I LOVE me some old 3-6 mafia/Project Pat). I was getting my bachata on all summer to I Like It that song was FUEGO to me. Be Careful sounded like a super ratchet Mary J. Bilge ladies anthem in 2018. This wasn’t an all time great album but to be honest it was very well produced and sequenced, and it was a great mix of her strengths. Keep up the good work Bardi. There’s an old saying “less is more." In the era of bloated album tracklists on streaming services to inflate sales, the quality/quantity ratio is at an all time low. 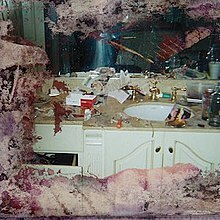 With that being said, King Push delivered a lean, mean killing-machine of an album. It’s brevity is matched only by its viscerally. He attacked with sharp lyrics and the best Kanye West aka the modern day Uncle Tom’s production in YEARS. That’s the ONLY props you’ll see me give him, and you all know why. From If You Know You Know to What Would Meek Do, Pusha Ton puts on a clinic. Then there’s Infared the track that proves that beef is chess NOT checkers to Push. To Aubrey, it was obviously the other way around. I’ll always want Push on Pharrell/Neptunes beats, but this s**t was extremely hot. In a different year it might have been my favorite album. Another album that you may have slept on since it dropped very early in 2018. I’ve been a Nipsey fan for almost a decade (since the Bullets Ain’t Got No Name series). He’s the rare case of an artist consistently making forward progress on his albums. This was his debut album, and that’s because he TOOK HIS TIME AND DID IT HIS WAY. He waited until he got the right deal with a major label (people don’t know but he’s a very sharp business man). He carefully selected the producers, engineers and artists for his album.That process results in a ultra hi-def cinematic representation of his life and times. 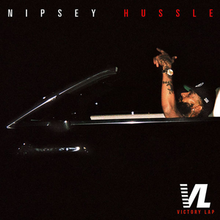 From his West coast version of Hate Me Now on Rap N****s to the soulful Million While You Young to the Hard Knock life sampling Hussle and Motivate, Neighborhood Nip achieved a rare feat: an album that was worth the long wait and then some. There you have it, my musical class of 2018. I can feel the hate and disagreements from all the way up here at the top. Like the Emperor in Return of the Jedi said “Good! let the hate flow through you!” until next time, I wish (most of you) all a happy and blessed 2019!